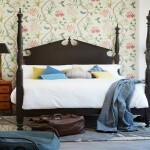 The ultimate classic four poster. 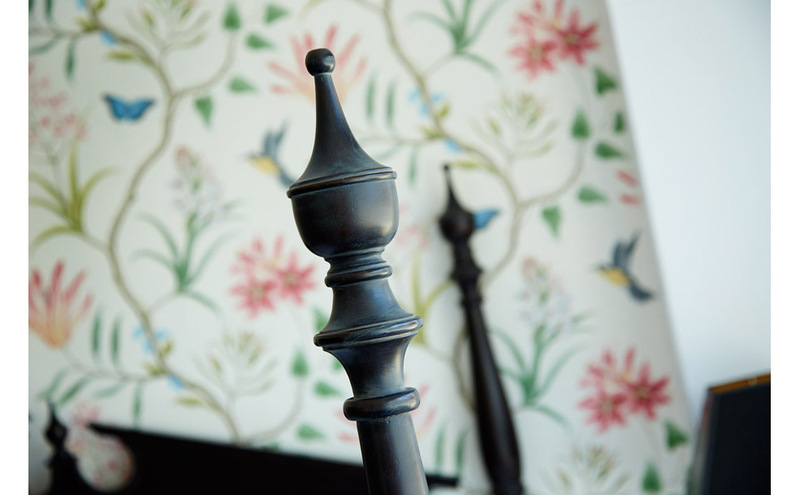 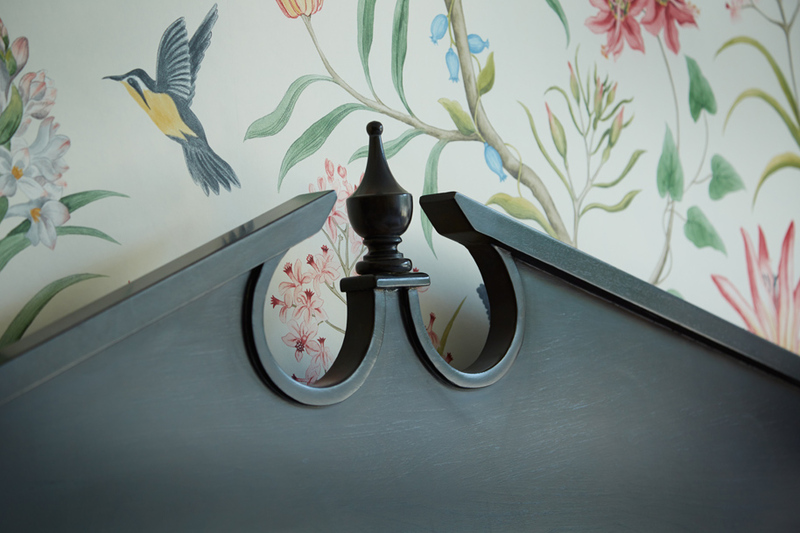 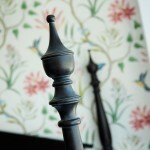 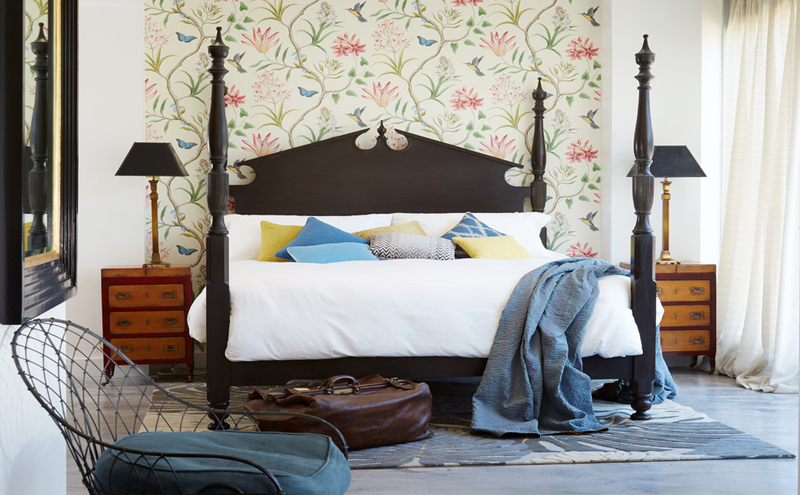 Influenced by classic American Colonial style from the 1800s, our interpretation features finely carved finial details and an intricate headboard. 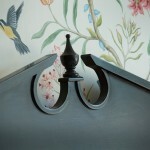 The bed frame can also be made with a canopy to bespoke order.